Rice Lake Construction Group builds water treatment plants for drinking water as well as purposes of protecting the environment. The team at Rice Lake Construction Group has been making water safe to consume in countless communities since 1984. From a single well serving fewer than 100 customers to large metropolitan systems serving hundreds of thousands, Rice Lake Construction Group’s water treatment facilities ensure the safest and cleanest drinking water possible. 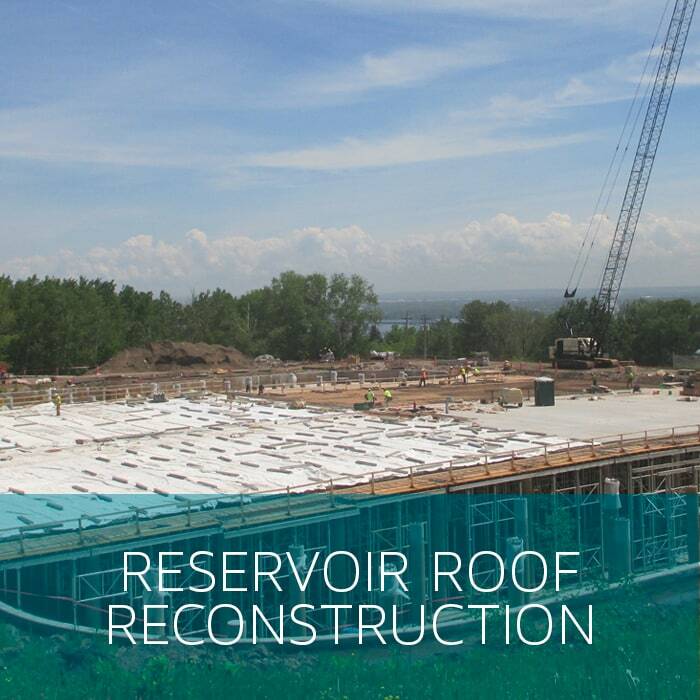 As a leading contractor for both municipal and industrial water treatment facilities, Rice Lake Construction Group manages all aspects of the water treatment plant construction process, from design and build, to furnishing and installing mechanical and electrical equipment, to aesthetic masonry. 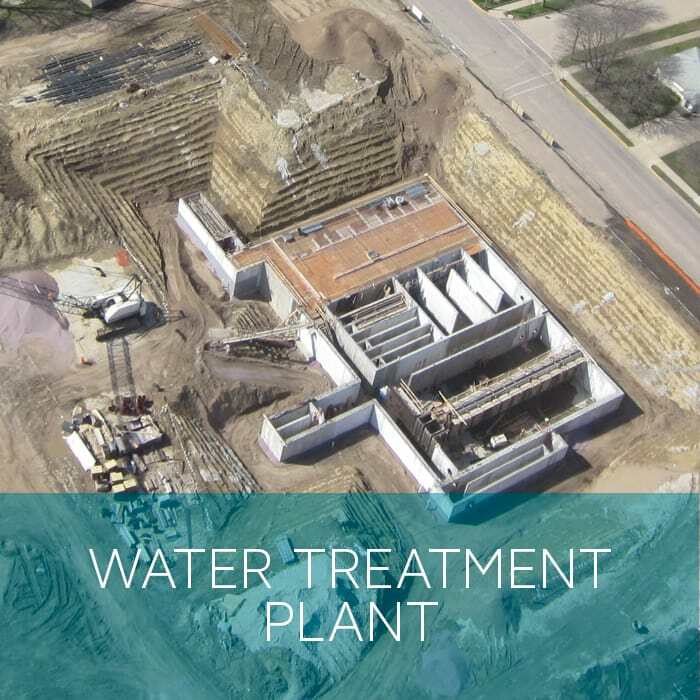 This ability to manage most aspects of the water treatment plant construction process allows us to keep close tabs on every detail that goes into our projects, keeping the work rendered top-of-the-line, on schedule, and within budget. 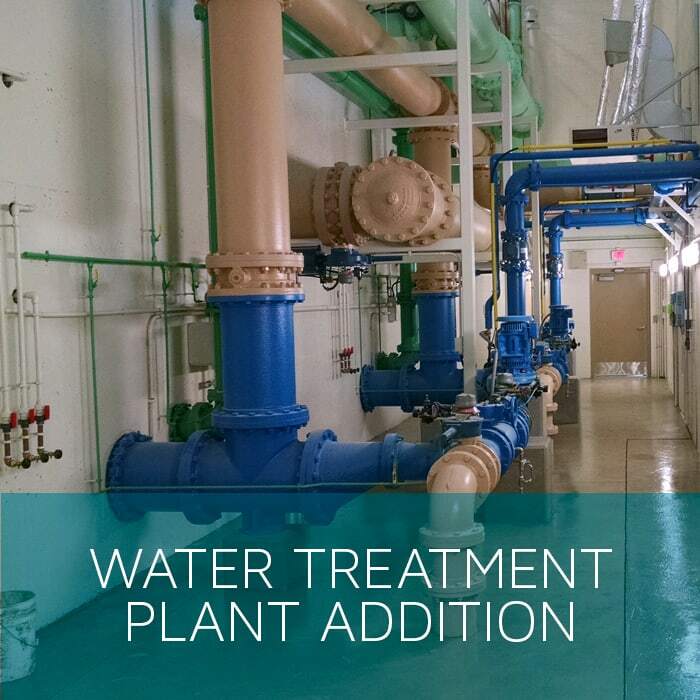 Here are just a few examples of water treatment plants we’ve completed in recent years. Click “View” to learn more about each project and Rice Lake Construction Group’s proven capabilities in water treatment facilities.